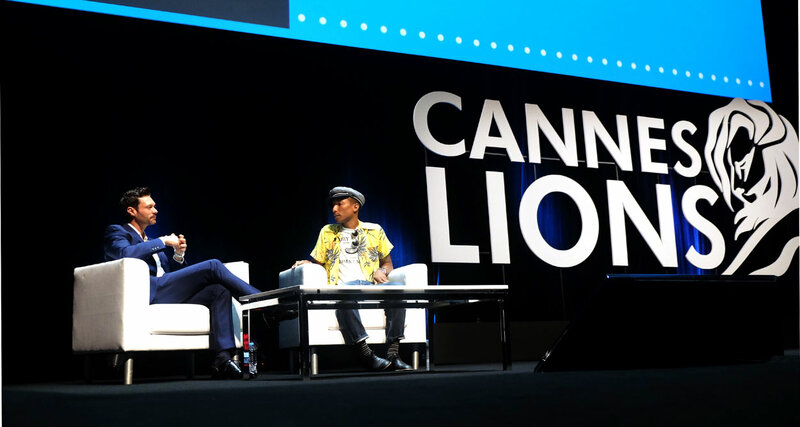 At Cannes Lions 2015, iHeartMedia hosted a fireside chat with Pharrell Williams, the prolific and creative author of the global hit “Happy”, about collaboration. 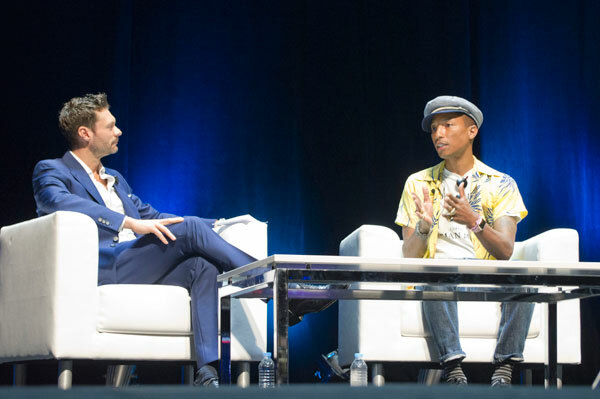 Invited by iHeartMedia, America’s largest owner of radio stations, to talk at length about Creativity and Collaboration, Pharrell Williams showed his great ability to communicate with people. The man with a funny hat is an eclectic genius of the R’n‘B scene, but not only: he expresses his distinctive style in music, fashion and design. 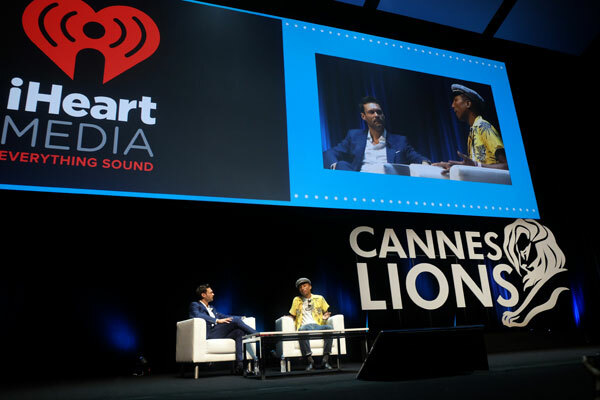 In a relaxed conversation, the actor, producer, TV and radio host Ryan Seacrest tried to have the artist tell the Cannes Lions delegates the recipe of his outstanding creativity. 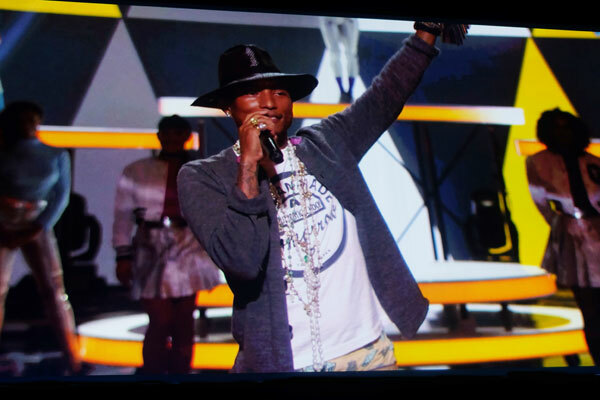 Pharrell Williams applied this principle in his life as he created his own constellation of success in music, entertainment and fashion. The ten-time Grammy Award Winner and Academy Award Nominee for Happy sold over 100 million copies of his productions. 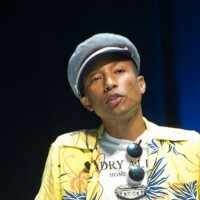 He collaborates in the creation of chart-topping hits for Daft Punk, Justin Timberlake, Jay Z, Beyonce and Ed Sheeran. 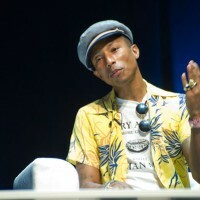 Pharrell Williams is designing sculpture with the Japanese artist Takashi Murakami who paired with him a number of times over the years, culminating in creating the visual accompaniment to It Girl. Williams said: ” If there is no intention in what you do, you won’t like it. The kinesthetic value relies on intention and care. Make sure your intention – the main ingredient – remains pure!” He then mentioned also the balance between creativity and commerce: when you focus on your creativity in a positive way, it turns into commerce. 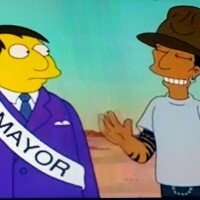 As a journalist from Mail Online asked Pharrell which artist was lately “doing things well”, he cited Adele, the British singer “born” on the Internet”, who sold across the world over 30 millions copies of her album “21“, released in 2011. “I think she is an outstanding composer and has the kind of voice heard only once every twenty years! Williams said, adding he had collaborated on her next album.